JoJo Restaurant — ALIX is an international membership of dynamic and engaged women professionals. 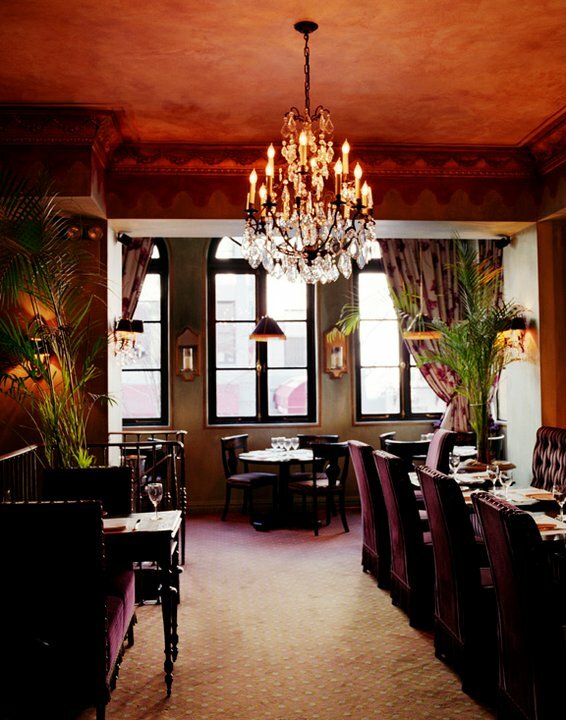 Set in a lovely, discreet, rose-colored townhouse off Lexington Avenue, JoJo Restaurant was the first venture by Jean-Georges Vongerichten, which he opened in 1991. The residential feel and dark-toned, multi-room interior contributes to a comfort and intimacy level that will make you want to become a regular. The food is exquisitely prepared and memorable in its execution and flavor. Thoughts of a delicately prepared celery terrine with celery-juice extract and a passion-fruit meringue dessert that perfectly balanced sweet, light and tart still lingers in our minds years later! Dinner and their celebrated weekend brunch are experiences that we encourage members to enjoy while in New York.